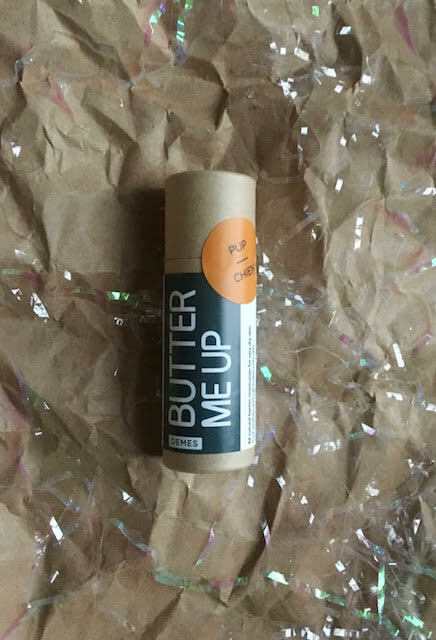 Butter me Up Pup is a solid moisturizer for your dog’s dry chapped skin (paws, nose, elbows). Made with natural ingredients that don’t harm puppy, if he licks the butter. Cruelty free, organic, vegan.